Do you remember Ron Oester? 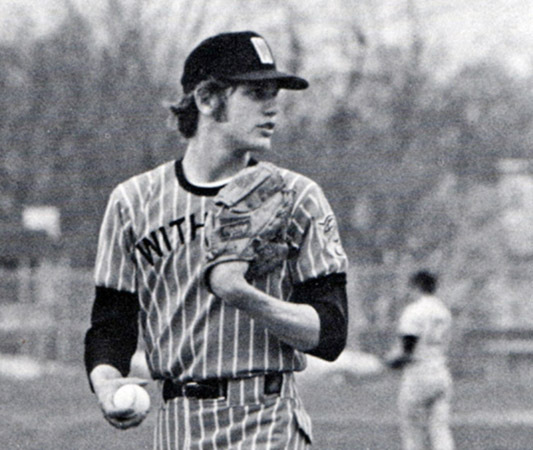 Ron Oester graduated in 1974 and was inducted into the Hall of Fame in 2013. Ron Oester won letters for Baseball in 1972, 1973, 1974; Basketball in 1972, Swimming in 1974 and was a member of Sigma Gamma. In 1974, Ron was drafted in the 9th round by the Cincinnati Reds and played 13 years in the majors with the Reds from 1978-1990. In 1988, he was honored with the National League’s Hutch Award for a spirit and competitiveness exemplified by Fred Hutchinson. Ron was a member of the 1990 World Series Champions hitting .299 for the year. From 1991-2001, he held positions as a coach, instructor and manager in the Reds minor league system. Ron spent 21 years with the Reds.